The gubernatorial race between Stacey Abrams and Brian Kemp continues one day after the Nov. 6 election. In a conference call to media, Abrams’ team revealed that she will not concede the election to Kemp until all votes are counted. Her team says that there are about 6,000 additional votes to come in this morning as outstanding mail ballots trickle in to Gwinnett and Clarke counties. They also believe that a majority of about 14,000 outstanding ballots are for Abrams. But Abrams could possibly file a lawsuit against Kemp due to voting irregularities that occurred on Election Day. In Fulton County, a Democratic stronghold, lines stretched for hours as some voters reported that there were too few voting machines. There were 700 voting machines that stood ready to be deployed but were never used. Some polling places extended their voting hours until 10 p.m., three hours later than the scheduled 7 p.m. deadline to cast ballots. 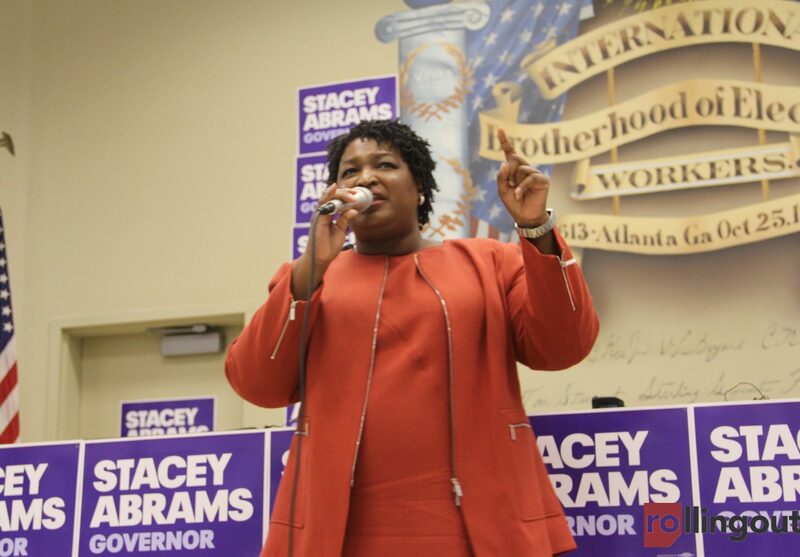 Abrams can also argue that Kemp, who continues to serve as Georgia’s Secretary of State, should not be allowed to count votes in his own election. Kemp has been criticized for implementing tactics to suppress minority voters. If Abrams decides to file a lawsuit against Kemp, it could take weeks before Georgia knows who its next governor will be.